Theatre Whose Life Is It Anyway? I'm a Rochdale lass now living in Brighton. 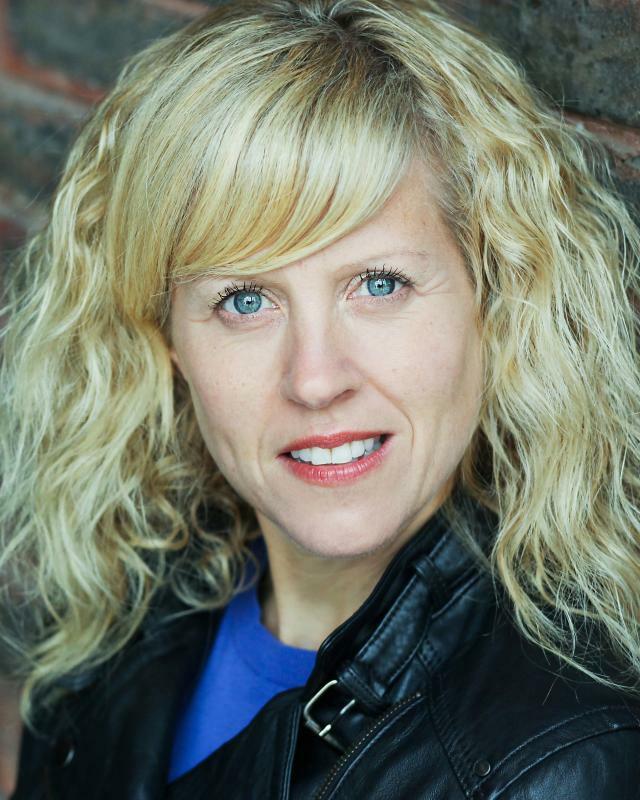 Most recent work includes playing Isobel in Cucumber for Red Productions/Channel 4, Hansel and Gretel for Simply Theatre in Geneva and playing Fran Heath in Coronation Street for ITV.